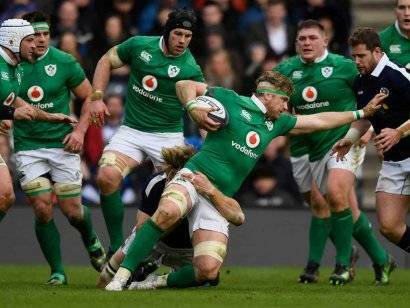 Channel 4 has announced that it will broadcast Ireland’s Guinness Series of autumn internationals for the next four years. The 2018 Six Nations Grand Slam champions face Argentina, the USA and current World champions New Zealand this November and all three matches will be shown live on Channel 4. This follows on from last December’s announcement of the extension of RTE’s Irish free-to-air rights of Ireland’s November games until 2021. This is Channel 4’s latest rugby acquisition. Next month sees the station begins a four-year deal to show live coverage of every round of the Heineken Champions Cup.